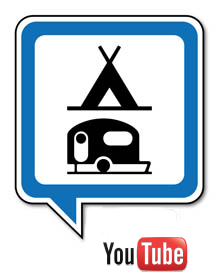 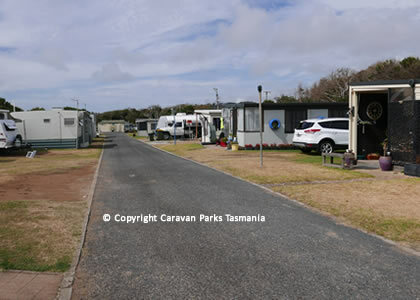 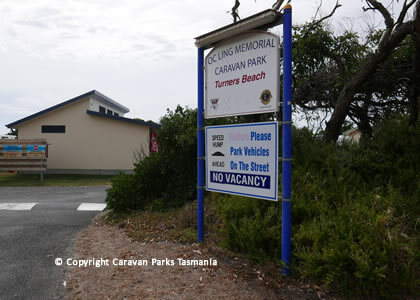 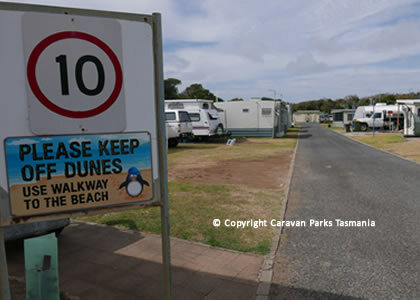 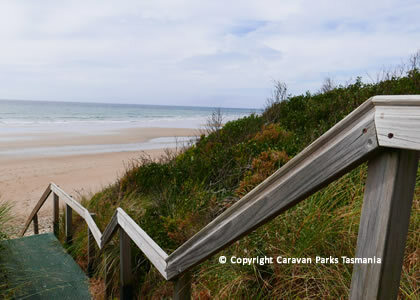 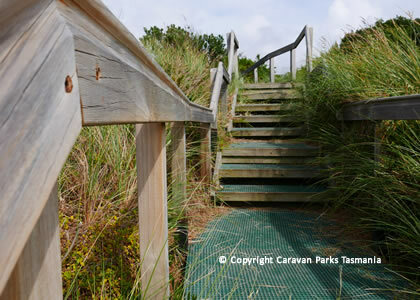 The Beach Haven Caravan Park, located between Devonport and Ulverstone on Tasmania's sunny North West Coast offers clean comfortable cabin accomodation as well as ensuite caravan sites & grassy camping sites. 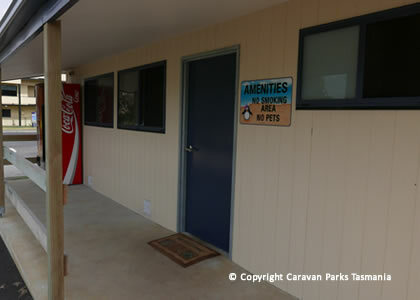 The park is also equiped with modern facilities for your comfort including clean amenities block, laundry, take away food, BBQ facilities and a games room for the children. 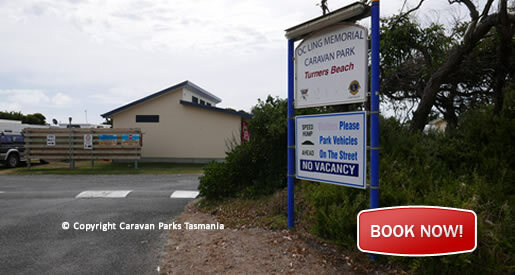 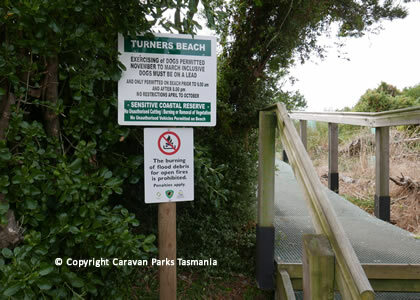 Beach Haven Caravan Village Tasmania is located right on Turners Beach; a safe haven for children to swim, fish and explore.